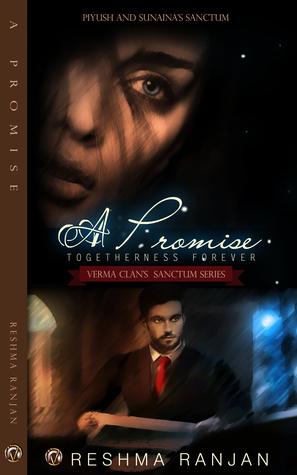 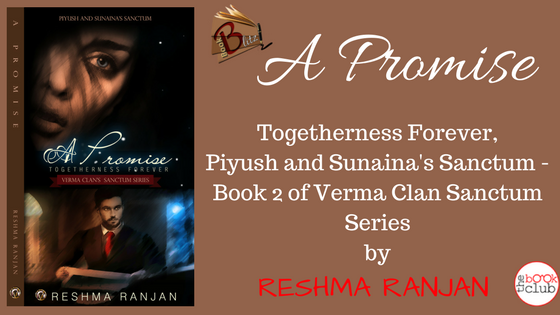 Introducing upcoming author Reshma Ranjan's Book series: Verma Clan Sanctum series Book 2: A Promise Togetherness Forever. 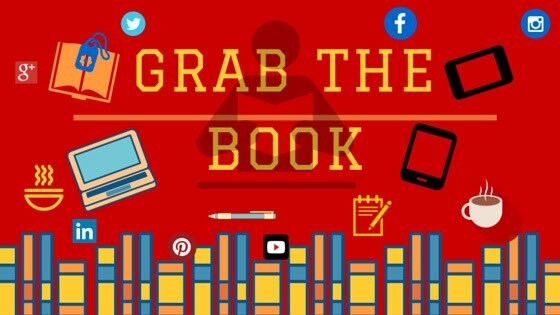 Lets get to know more about this book. 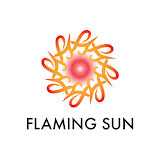 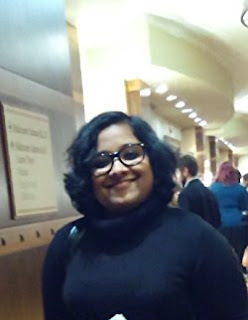 Thank you, Nilima Mohite for hosting my book here.